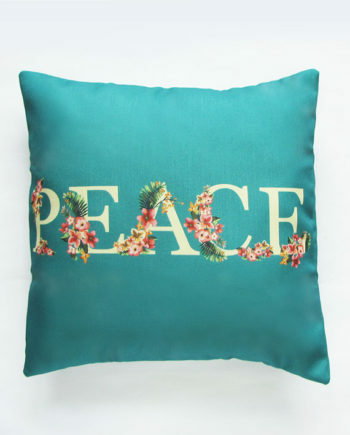 Add a little chirp to your space! 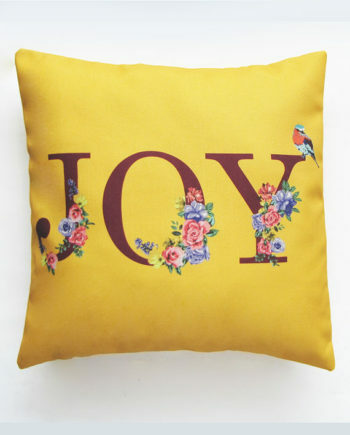 Enjoy a full bloom all year round with this statement yellow pillow cover. 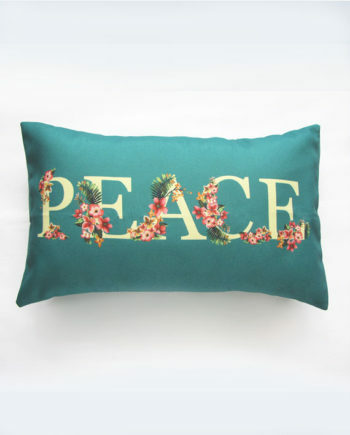 Beautiful florals make this the perfect accent pillow for the couch or bed. 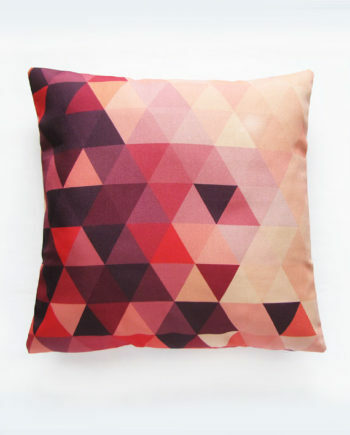 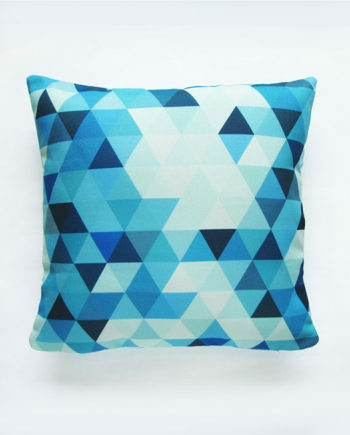 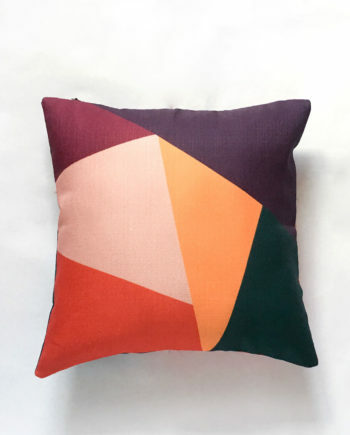 We also love styling this colourful pillow as a holiday pillow because of the happy cheer it adds to a space. 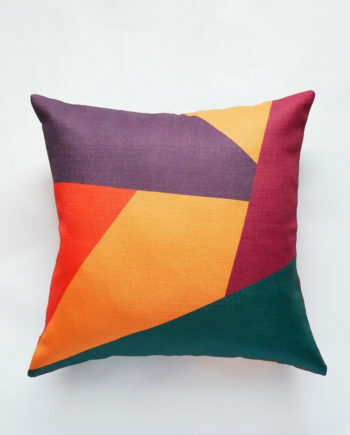 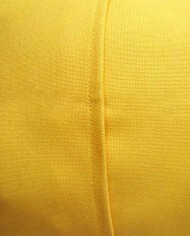 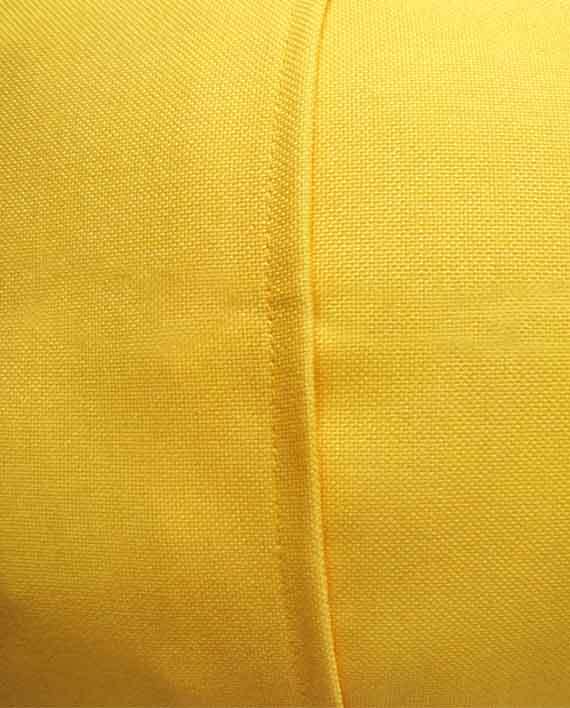 A yellow pillow cover that’s bright and chirpy for your space! 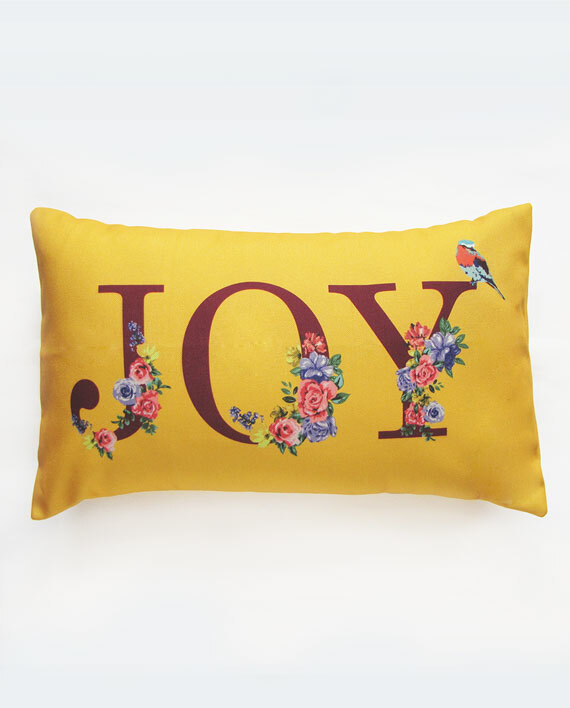 This unique quote pillow with the word ‘JOY’ decorated in beautiful florals will liven up any space with happiness and optimism. 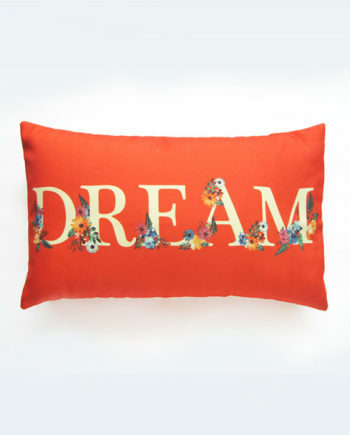 Place this decorative pillow on a couch, bed or chair to brighten up your space with eternal sunshine! 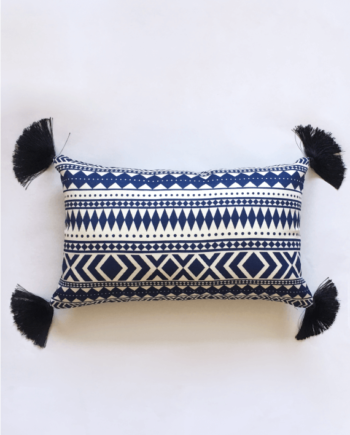 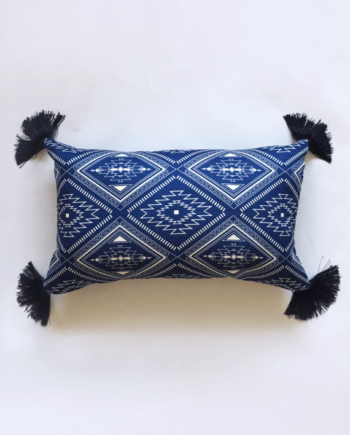 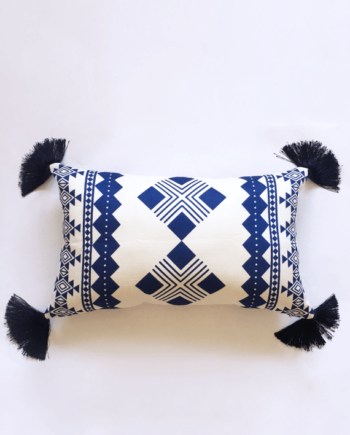 Layer this up with a navy blue pillow for a beautiful contrast. 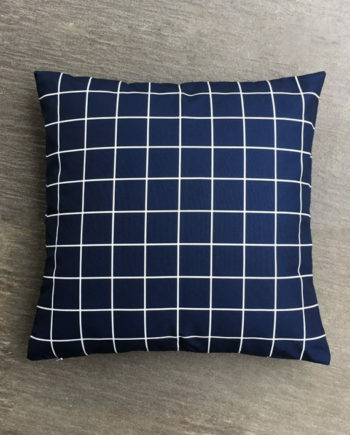 Alternatively, if you are feeling adventurous, opt for this black & white graphic pillow!